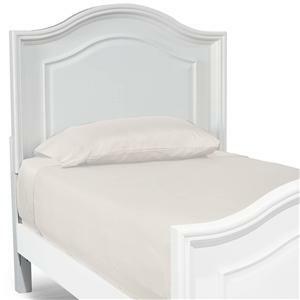 Complete your classic bed and frame with the Avery fabric-upholstered button-tufted headboard. Choose from select fabrics to upholster this piece in to enliven and refresh existing bedroom décor. The headboard is beautifully finished with button tufting that adds dynamic appeal to both the look and feel of the piece. Standing on block wood feet finished in Espresso, the Avery fabric-upholstered button-tufted headboard will bring any bedroom a warm mix of soft and sleek textiles that you’re sure to love. 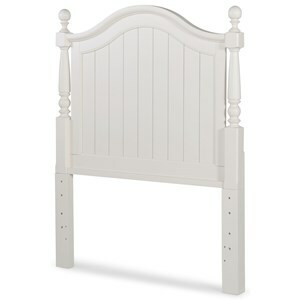 This headboard is available in Twin, Queen, King, and California King sizes. Fabric Shown: 1203-200; Espresso finish only on wood legs. The Interiors - Beds Twin-Size Avery Button-Tufted Fabric Upholstered Headboard by Bernhardt at Darvin Furniture in the Orland Park, Chicago, IL area. Product availability may vary. Contact us for the most current availability on this product.